At one of our worst oven cleaning jobs we took the video below. We had to clean the kitchen floor of rat droppings and grease before we could even put down our floor coverings. This was a real ‘Life of Grime’ hoarding and dirt scenario. The bathroom and toilet were unbelievable, so we won’t turn your stomachs by trying. We are not showing this anonymous video to shame the customer. We hope this shows that in special circumstances we do go beyond what most cleaning companies would consider acceptable. 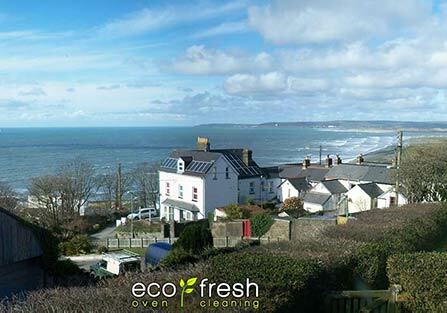 On several occasions, with a disabled or elderly customers, we have worked overtime for free. The photo above shows completely blackened oven door glass which we cleaned. Other times we have had to work around builders and even sweep away rubble to get to an oven. 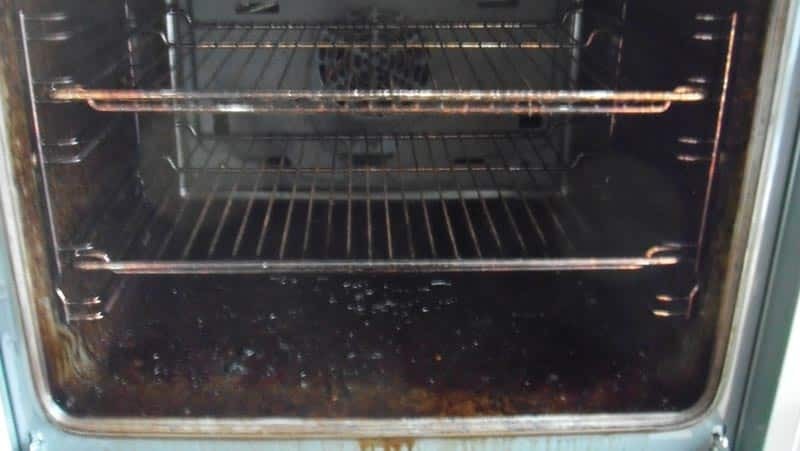 We would like to point out that leaving your oven in a filthily state for donkeys years, without even attempting to clean it, can lead to us refusing the job. 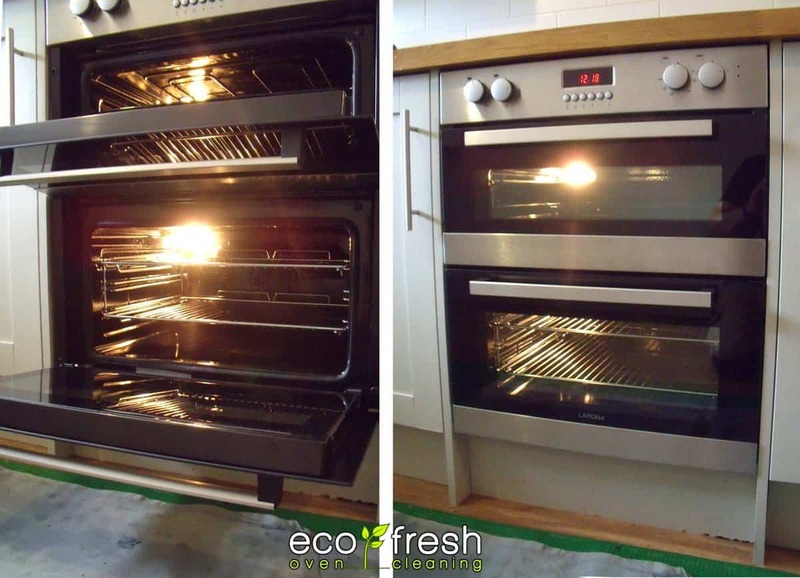 If you are one of the 95% of reasonable people with a reasonably dirty oven for us to clean than please see our guide to professional oven cleaning prices. Previous post How dirty is my oven? Next post What to do if you have tarnished or corroded chrome oven racks?